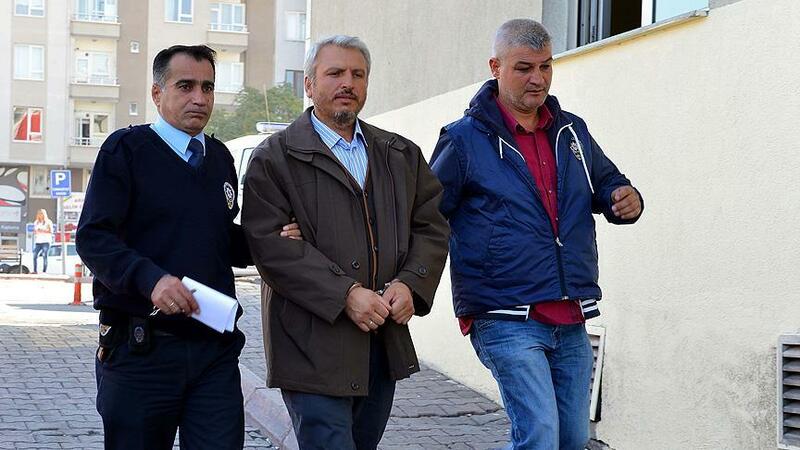 Sixty-four people out of 78 for whom detention warrants were issued by the Kayseri Chief Public Prosecutor’s Office over their alleged links to the faith-based Gülen movement were taken into custody on Tuesday. The detainees include administrators of Gülen-affiliated foundations, private healthcare centers and labor unions that were all closed down by the government in the wake of a military coup attempt on July 15. The 64 individuals were detained in simultaneous operations in İstanbul, Ankara, İzmir, Nevşehir and Bartın as well as Kayseri. Turkey experienced a military coup attempt on July 15 that killed over 240 people and wounded more than a thousand others. Immediately after the putsch, the AKP government along with President Recep Tayyip Erdoğan pinned the blame on the Gülen movement despite the lack of any evidence to that effect. Although the Gülen movement strongly denies having any role in the putsch, the government accuses it of having masterminded the foiled coup. More than 100,000 people have been purged from state bodies, 32,000 arrested since the coup attempt. Arrestees include journalists, judges, prosecutors, police and military officers, academics, governors and even a comedian. In a similar development, 30 out of 68 individuals who were recently detained in Kayseri for using ByLock, a smart phone messaging application, were referred to court on Tuesday. Turkish prosecutors claim that ByLock is the top communication tool among members of the Gülen movement. Critics, however, have blasted the government for detaining thousands simply for using a mobile application. This article originally appeared in Turkish Minute on October 4.